Foreign Exchange, commonly referred to as Forex or FX in short, is the trading in currencies of various countries. Every country or union of countries has its own currency. 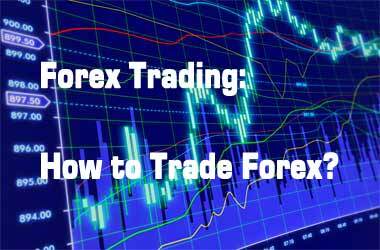 The purchasing of one currency by selling another currency is achieved in Forex trading.